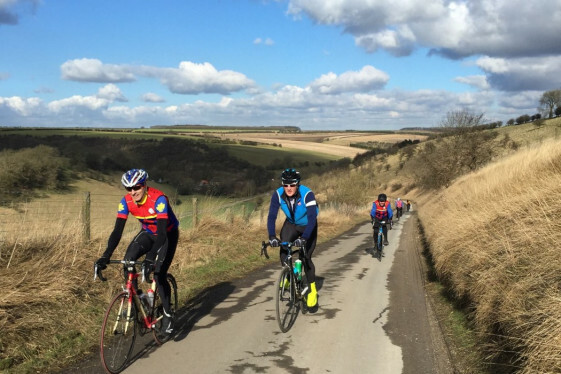 SunSport coaching spring training camp 2016! 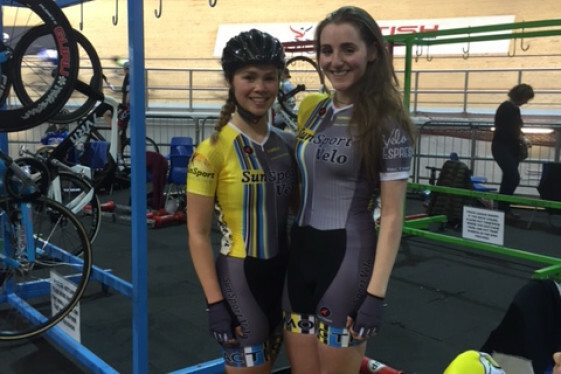 SunSport Velo Womens RT 2016 off and running! Once again thanks to all our sponsors for supporting our 2016 women race team. Pactimo, Betts Geo, Velo Espresso, O’ Brien race services, SunSport coaching, Torelli. 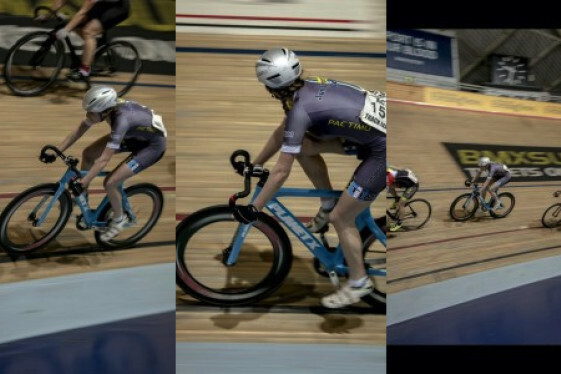 Pictured here is Jane Helliwell racing at Manchester velodrome ACT track league- Collecting points in 3 of her 4 races!! The magic of V02 max testing, Skin suits and nutritional support……..
Jane Helliwell Lights up Manchester ACT track league Velo Womens RT rider Jane Helliwell was in action tonight at the ACT track meet in Manchester showing great pre-season form taking points in the Scratch, course de primes and points races. Thanks to our sponsors Love Medical LTD, Pactimo, O’brien race services, Sunport coaching LTD, Torelli. 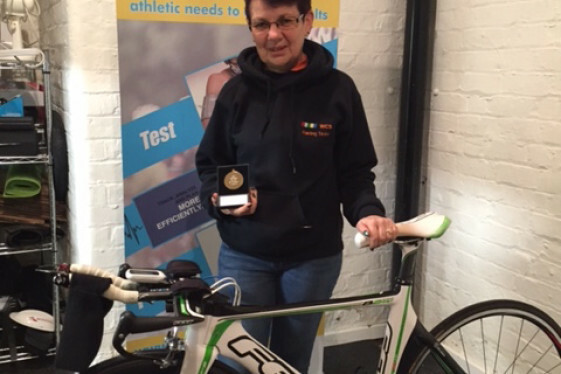 Great to meet up with Sharon Clifford again, our 2015 National 100 mile TT champion. Today we were assessing power outputs, blood lactate and heart rate. Watch out for her this season we have a master plan !!!!!! Well done to Sharon Clifford, pictured here at last nights CTT awards collecting her medal for the National 100 mile age group championships. 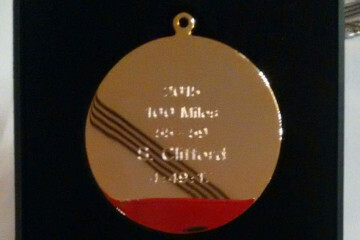 Sharon completed the 100 mile circuit in 4:49:17 and will be defending the title next year….watch out for her in 2016!! 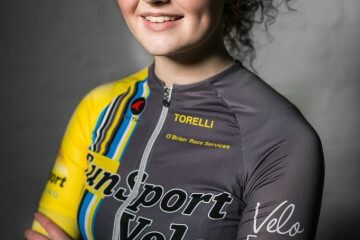 We are pleased to announce the launch of our 2016 Women’s race team in collaboration with Velo Espresso, Torelli Sports and Neil O’Brien race services. 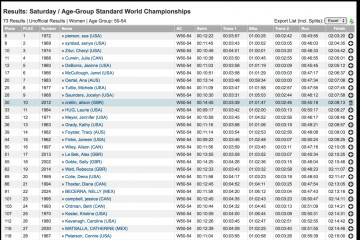 The ladies will be racing both regionally and Nationally with some European races also planned. Follow us on Twitter and Facebook to see them in action!! 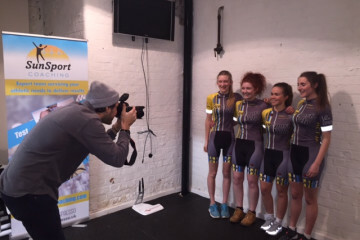 Some of the team are pictured here from a recent photoshoot sporting the new kit from team sponsor Pactimo. Allie will be working with the Sunsport coaching team to support our athletes training for the 2016 season, supporting them with all their health and performance nutrition requirements!!! Norman Blisset get 3rd CAT! 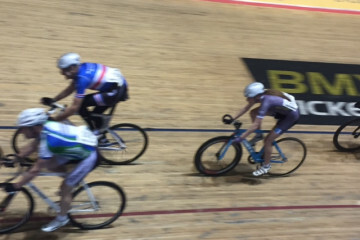 A great first season for Norman was rounded off this week by gaining enough points to achieve one of his long term goals: A British cycling 3rd Category licence. 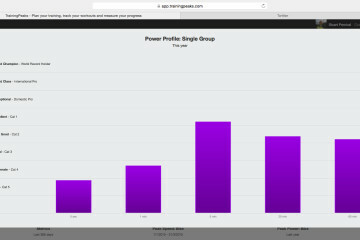 Great teamwork with his coach saw huge improvements in power output, P:W ratios and race tactics!! !A short transition before we develop him further for 2016!! 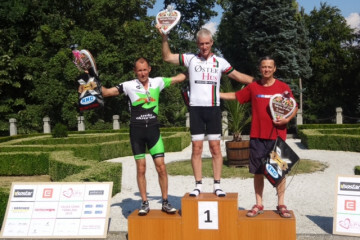 Well done Duncan Lloyd- Winning his first ever road race in the Czech republic!! Watch this space for 2016!! 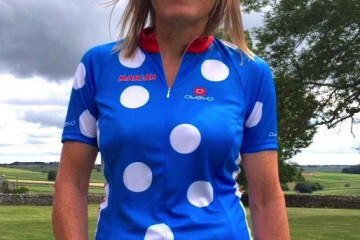 We started a project almost 12 months ago with a fantastic group of ladies in the Peak District who in less than 2 weeks will ride the length of France. They have trained hard under the guidance of Sunsport coaches and we wish them the best of luck!! 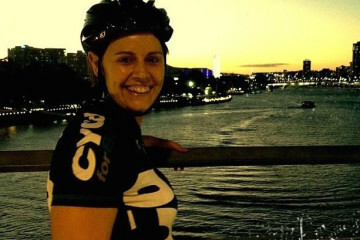 Pictured here is Marian who has fought back from a mountain bike crash that left her with a long recovery….She is in great shape now though!!!! 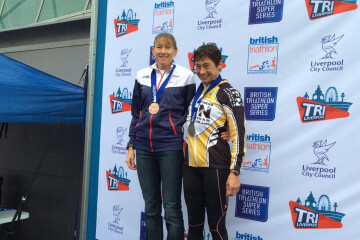 Alison Pictured shortly after receiving her Bronze medal at the British National Olympic distance Triathlon Championships 2015. Since taking up full 1-1 coaching she has finished in the top 20 at the European championships in Geneva, Took bronze at the UK National champs and will be competing at World level in Chicago in September after qualifying earlier this year!! Limited spaces now available on our next UK training camp. Strategically positioned in mid October to be used as a springboard for your 2016 season! 3 days of expert input on the bike and in the classroom finishing with entry into a local sportive (included) to execute your new skills!!! 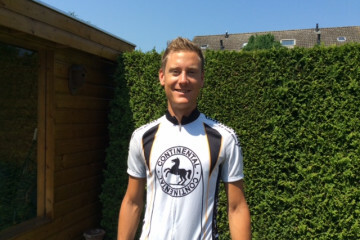 Ideal for any level endurance athlete, sportive rider or racing cyclists.